My workshops focus on exploring the ways we sense and occupy rhythm through our bodies in space and time, understanding rhythm as something physical and visceral. Through play, collective and individual investigation, improvisation and devising tasks, these sessions open up the potentials of rhythm in movement, language and sound on stage. These sessions offer performers the opportunity to explore the ways these elements can shape the meaning of a performance and their process training, devising and performing. A monthly series of workshops at the CCA , Glasgow, giving time and space to essential elements such as pulsation, presence, breath, action and stillness. Each session focuses on a different theme, offering performers of all backgrounds and experience the opportunity to encounter simple yet rich processes of performance training and making. A workshop led by Eilon Morris and Zoe Katsilerou, focusing on layering and transgressing rhythms of movement, language and music. How do we alter or contrast an established tempo? 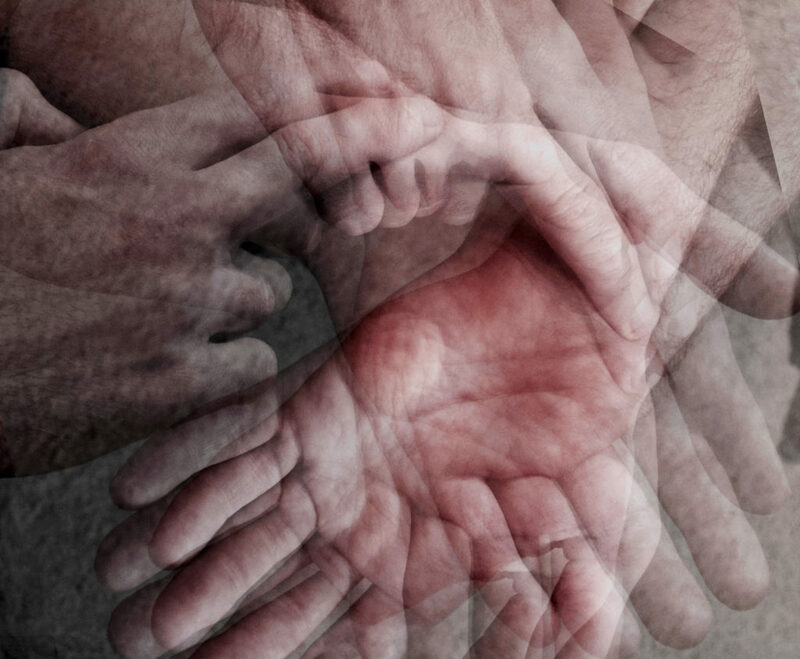 How do we work outside of our habitual sense of rhythm? How do we find play and nuance in repeated material? These sessions will offer participants opportunities to experience and explore some of the key rhythmic approaches discussed in Eilon’s book, Rhythm in Acting and Performance, with Zoe also leading technical work on movement and voice. 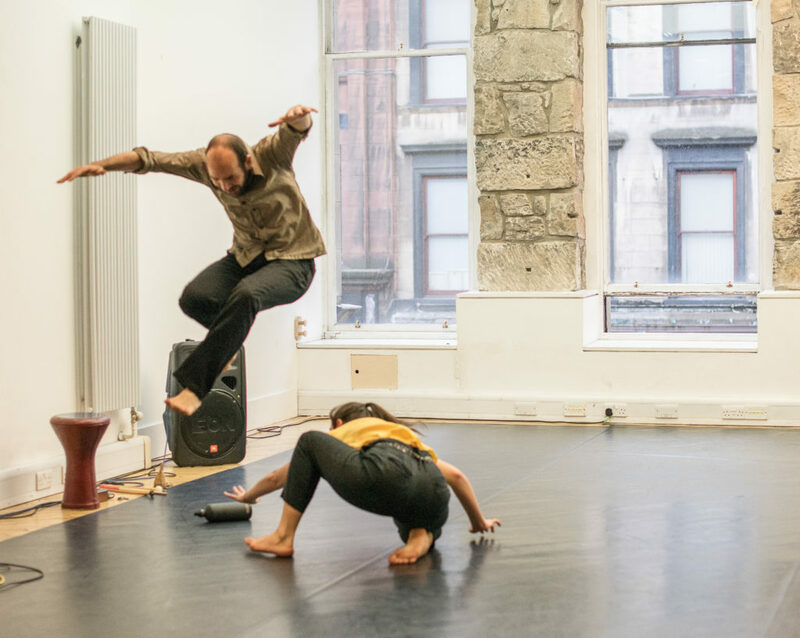 Informed by Eilon and Zoe’s ongoing research into rhythm and relationships between movement and voice, these practices draws on principles of play, ritual and music, combining these in an accessible yet rigorous approach to training performers. Open to performers of all backgrounds and disciplines including actors, dancers and musicians with an interest in movement, sound and play. Cost of the session is €200 with accommodation on site at Au Brana for another €100. Food will be prepared collectively during the residency, with each participant contributing €50 for the week. This will be on a first come first served basis, with a maximum of 15 participants, and to secure a place you will need to complete an application form and pay a non-refundable deposit of €50 (refunded if we cancel). Successful applicants will need to cover their own travel expenses, arriving at Au Brana 11th August and departing 18th August. The nearest airports are Toulouse and Bordeaux.